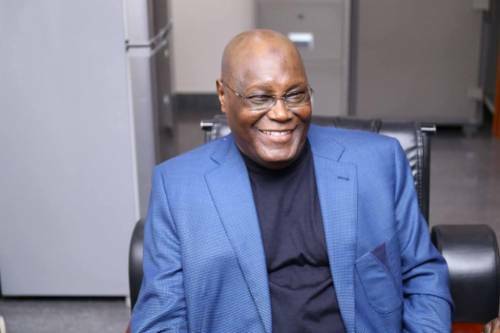 Former Vice-President Atiku Abubakar will travel to the United States after the launch of the presidential campaign of the Peoples Democratic Party (PDP), TheCable understands. Atiku, who is the party’s presidential candidate, received his US visa on Thursday, after which he travelled to the UK before making a surprise return to the country on Saturday. A source had earlier told TheCable that Atiku aborted his US trip “because he needs assurances” that he would not be embarrassed over allegations of corruption for which Congressman William Jefferson and Siemens have been convicted. He has always denied the allegations. However, one of his aides has told TheCable that Atiku could not have travelled to the US when the PDP presidential campaign would be kicking off on Monday in Sokoto. “He will certainly travel to the US but the campaign cannot kick off in his absence. That would be ridiculous,” the aide said. He refused to give a definite date for the trip, saying “arrangements are still being made”. He also refused to comment on why Atiku spent only one day in the UK, insisting that “too much fuss” is being made about the US trip. Atiku, who is widely travelled, has not been to the US in 13 years, fueling speculations that he might be avoiding possible arrest or prosecution. Diplomatic sources told TheCable that if the US was interested in arresting Atiku, he would have been picked up in the UK with which it has a longstanding treaty on mutual legal assistance.